Colleran auctioneers will hold open viewings on a very attractive city centre property on Saturday. No 92 Cill Ard, Bohermore, is in turnkey condition. 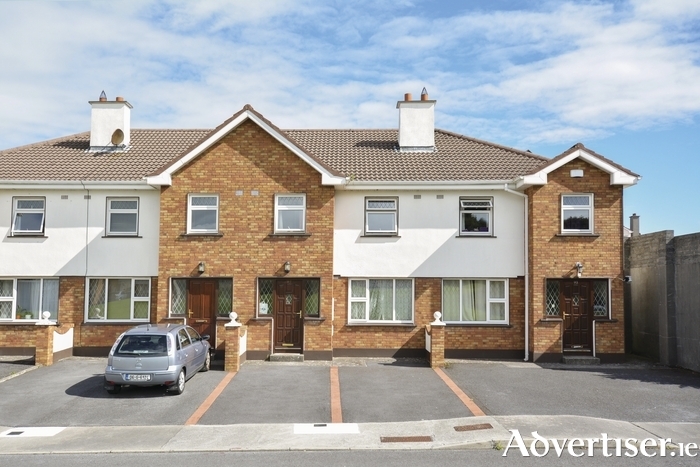 This modern three bedroom terraced city centre house is less than a 10 minute stroll from Eyre Square. Fronting on to a very large green area, this property will appeal to young families and first time buyers looking to live in the city centre with all the obvious benifits. With the high rents being achieved in this area, so close to Eyre Square, investors are also sure to see this as an excellent investment opportunity. In addition to the three bedrooms, with master bedroom en suite, there is a sitting room, a large modern fitted kitchen/dining room with a sliding patio door, utility, and a walled back garden with rear access. For sale by private treaty, the attractive guide price is €235,000 and open viewings are on Saturday January 28 from 11.30am to 12 noon. Page generated in 0.2120 seconds.